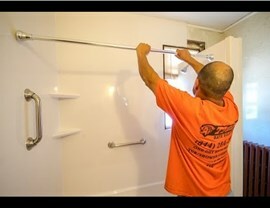 Whether you would like a bath where your shower is, or need to better optimize your shower area, we can get the job done! Do you want to create a new look for your existing bathroom? Tiger Bath Solutions offers efficient, transformations that will turn your bathroom into a more stylish, functional space. Whether you need cracks and scratches repaired or a full-service bathroom conversion in Chicago, our professional remodeling staff is up to the task. When you are looking to get a brand-new bathroom in a fraction of the time and cost of traditional remodeling, Tiger Bath Solutions has the service you’ve been looking for. Bath Conversions – Bathtubs can be dangerous or simply inconvenient, and we can help you replace yours with a large, spacious shower. 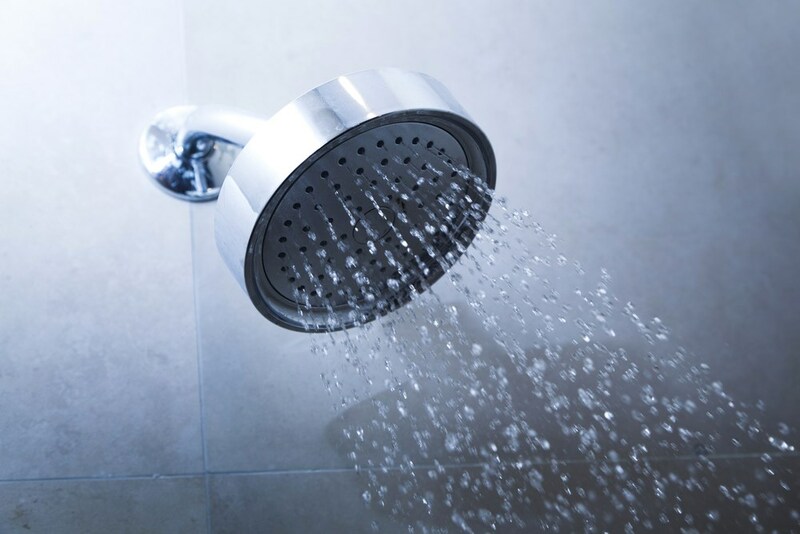 Shower Conversions – Don’t have a bathtub in your home? 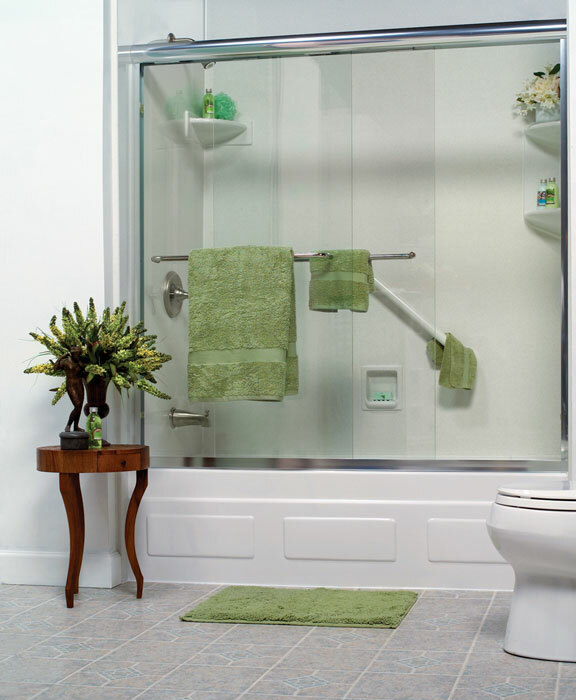 Add this stylish, functional amenity with a fast and affordable shower conversion. There are countless reasons why homeowners throughout the Greater Chicagoland region choose bath conversions from Tiger Bath Solutions, and the benefits from our innovative services are countless. 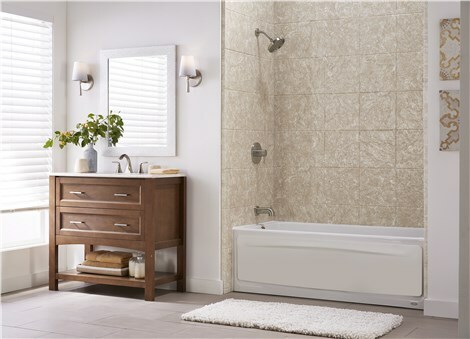 All of our products are built with top-quality, durable acrylic that is both stylish and low-maintenance—giving you a functional bathroom that adds exceptional value to your home. Whether you want a new tub or a spa-like shower system, you can choose from our vast selection of customizable colors, styles, and accessories to bring your bath vision to life. Don’t put your bathroom renovation off for another day! For an affordable, fast bathroom conversion, Chicago homeowners look to the skills and expertise of Tiger Bath Solutions. Give us a call today to get started, or simply fill out our online form now to request your free, in-home estimate!